Shoppers in the market for a luxury sedan will find no shortage of options in no shortage of sizes, styles, and trims – but we think the 2016 Lexus ES 350 in London edges them all out, and we’re not the only ones. 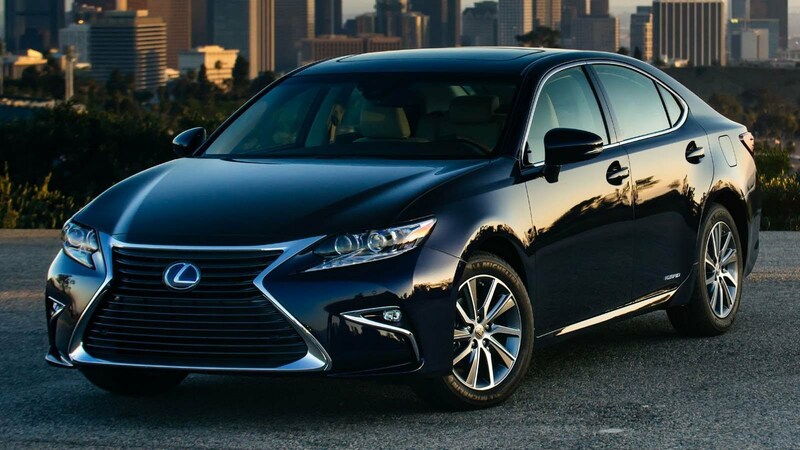 The critics have spoken about this great luxury sedan, and they all agree: the 2016 Lexus ES 350 in London is a cut above the rest. Take a look at what just a few of the more prominent car reviews had to say about the 2016 Lexus ES 350 in London. Edmunds points out that this year’s ES 350 features several in-cabin improvements like improved sound dampening, refreshed interior styling, an optional panoramic sunroof, new optional bi-LED headlights, and an improved safety package. Edmunds goes on to say that “the ES 350 earned a perfect five-star rating for its overall performance” in safety, and praises the interior improvements, saying “build quality is excellent.” Overall, Edmunds says, “If you’re looking for relaxed, serene transportation in an entry-level luxury sedan, the 2016 Lexus ES 350 is a fine choice,” and we absolutely concur. Test Drive a 2016 Lexus ES 350 in London Today. Contact us online, or call 1 (888) 691-8453 today to get started. A stalwart of the Lexus model lineup, the 2016 ES 350 is in London newly-redesigned, and this luxury sport sedan is tailored specifically for drivers who value comfort, serenity, and refined amenities above all else. While we’re confident anyone familiar with the model will know that the Lexus ES promises uncompromising quality, you don’t have to take our word for it. Below, you’ll find expert reviews on the 2016 Lexus EX 350 in London, Ontario, so you can learn first-hand what the leading names in automotive reviews had to say. The 2016 ES 350’s smooth, whisper-quiet ride and excellent interior space are common themes in many expert reviews, and for good reason. 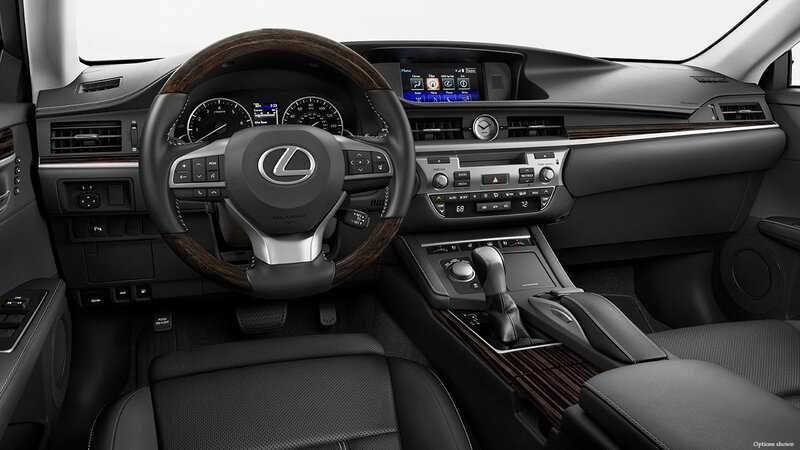 The 2016 Lexus ES is designed from the inside out to be the quietest, most comfortable vehicle in its class. We couldn’t agree more, Car Connection. Lexus has carefully crafted the ES 350 with an eye on style, comfort, and ease of use, so drivers looking for the most comfortable driving experience won’t be disappointed. 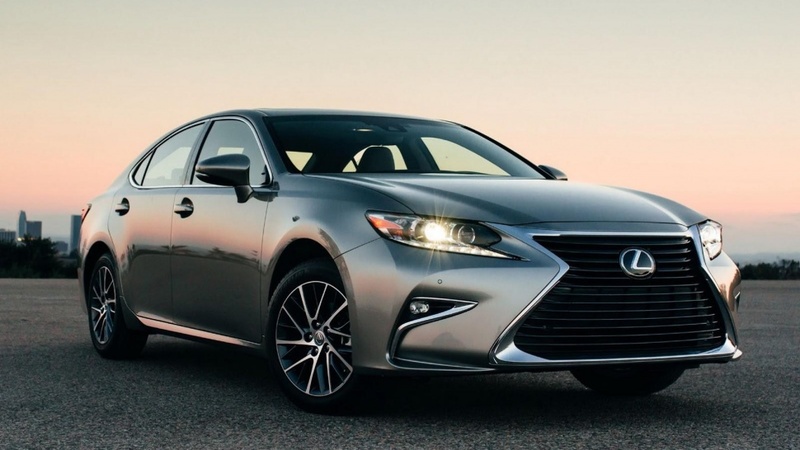 It’s no secret that Lexus has a long standing commitment to providing unrivaled luxury, comfort, and safety, but with the 2016 Lexus ES 350, reviewers are applauding the fact that the company has taken these elements to a whole new level. The 2016 Lexus ES 350 offers a number of exciting updates. The improved sound deadening cabin along with a number of changes to the interior provides a ride that is quiet, comfortable, and spacious. It also features an entirely new safety package which includes an updated version of Lexus’s powerful pre-collision system and pedestrian detection program. All of this means that you’ll be riding in an unrivaled level of comfort and safety. In the end, the 2016 Lexus ES 350 was built with one idea in mind – providing the most comfortable, luxurious sedan on the road. 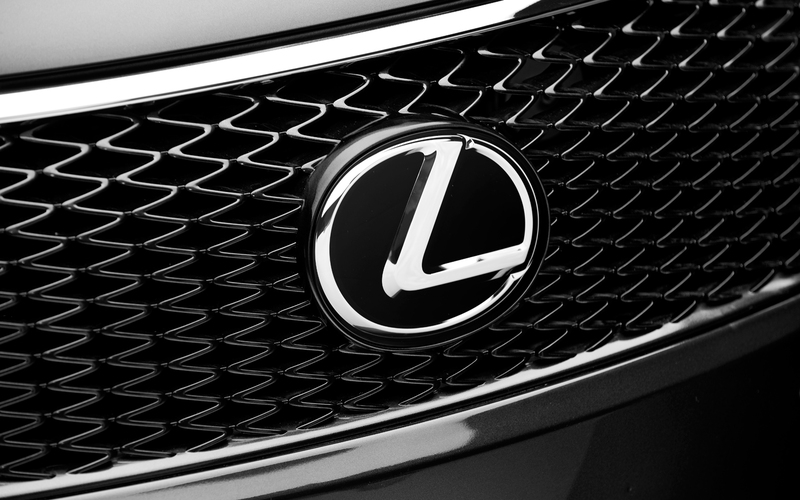 And according to experts everywhere, Lexus has surpassed even its own expectations. Check out the 2016 Lexus ES 350 online, or call Lexus of London at (888) 691-8453 today.